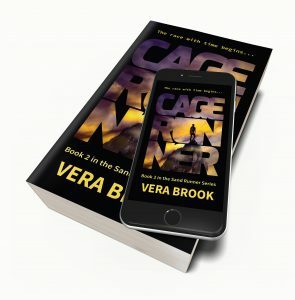 Cage Runner cover reveal and free preview! 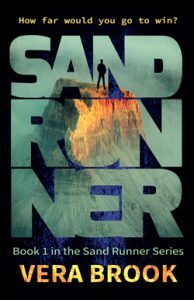 I’m happy to report that CAGE RUNNER, book 2 in the Sand Runner series, is coming to both paperback and ebook within a week or two. Thank you to everyone who patiently waited. 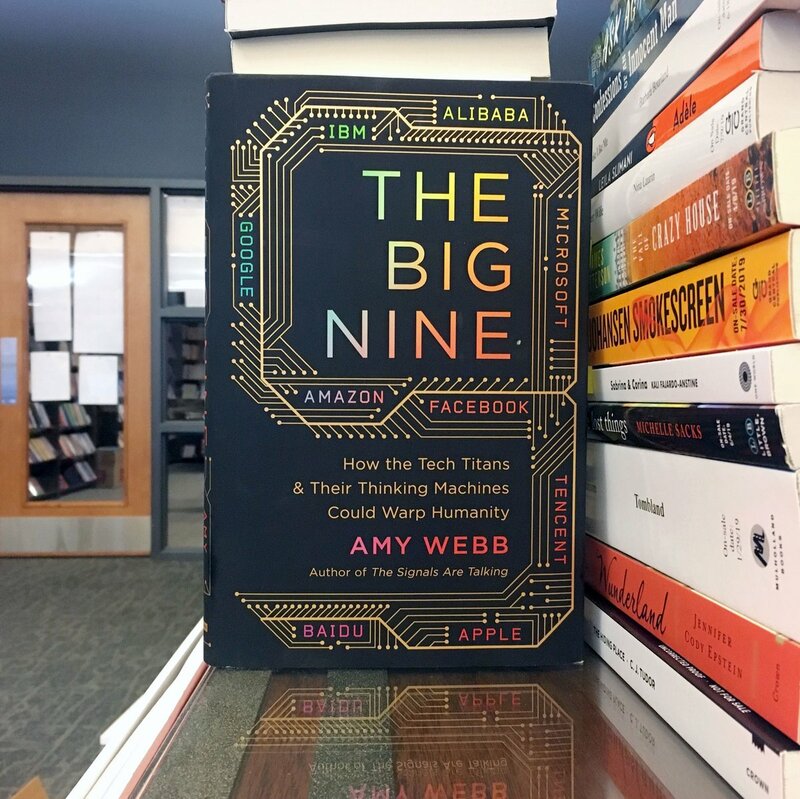 Here is an exclusive cover reveal and a free preview for you. 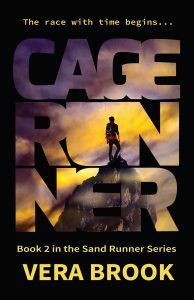 To learn more and download a free preview, visit the CAGE RUNNER page. 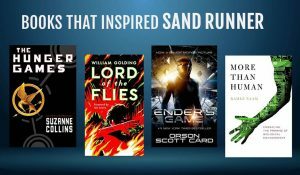 And if you read & enjoyed SAND RUNNER, book 1 in the Sand Runner series, please consider leaving a review, even very brief. 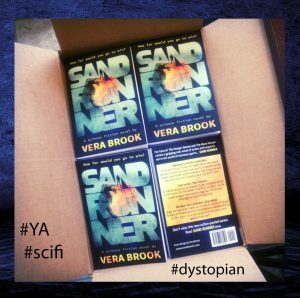 My first published novel! I’m officially an indie author. 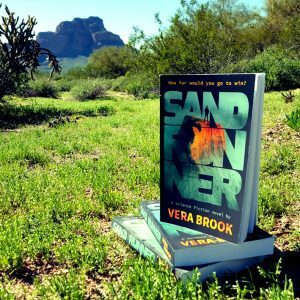 Thank you to everyone who has read, or is planning to read, Sand Runner. I hope you enjoy!